Nowadays, whenever you have a burning question that you don’t know the answer to, there is only one solution. In this situation, almost everybody’s default response is to turn to: Google. The internet giant’s search engine is the most popular in the world, with a staggering average of 2.3 million searches per second.All of those searches generate massive amounts of data, which is then stored and analysed by Google’s algorithms. The company is able to identify key trends and monitor fluctuations and any anomalies that are thrown up by the search data. Then, at the end of the year, Google releases a comprehensive list of the most searched-for terms and phrases of that particular year. The list is filtered to be based solely on words and phrases that stand out, as a basic unfiltered list would remain largely unchanged from year to year. There are several different types of categories outlined in Google’s end of year searches. These include the top ‘what is’ searches, ‘how to’ searches, location-based queries, news searches, and much more. I’m sure we can all agree that 2016 is definitely one that has left us missing many famous faces, and the race to find out the next US President-Elect was one of the most-anticipated results around the world. It is really interesting just to take a look at the data and see which phrases we have all been googling the most this year, but it can also be highly beneficial to those of us who work within the industry. A digital marketing agency can use this data to pick out key trends and identify the general pattern of terms and phrases that users choose most often. At i3MEDIA, we can use this information to further focus our digital marketing and SEO campaigns in order to ensure that we are targeting specific keywords and phrases that real people are actually searching for. 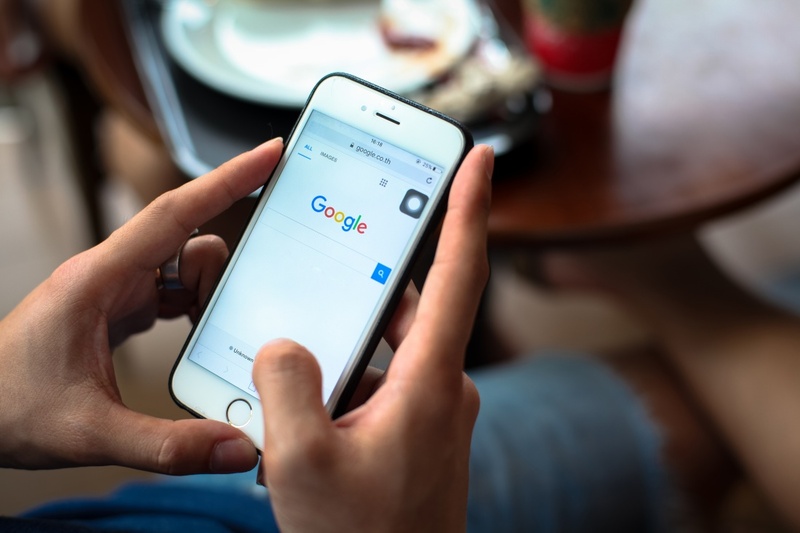 Of course, many of the top Google searches of the year are news or location based, but despite this, it is still really interesting to see the current data trends and discover how they translate across to the digital marketing agency environment. If you want to know more about SEO and discovering how we can help you to optimise your website to improve your business, drop us a call on 01733 890836.